Modern management systems are designed to ensure compliance with the air-fuel ratio within very narrow limits. The aim is to minimize the fuel consumption and pollutant emissions of the machines. The correct functioning of the system can be checked by the measurement of the exhaust gas composition and the calculation of the air-fuel ratio. 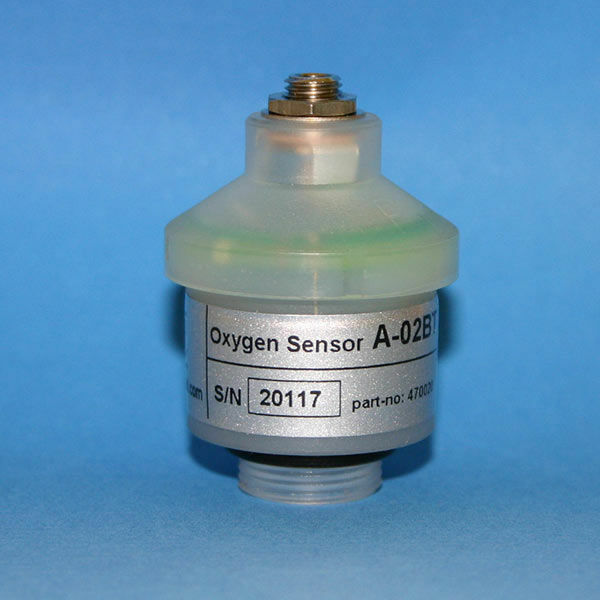 The exhaust gas components carbon monoxide (CO), carbon dioxide (CO2), hydrocarbon (HC), nitrogen oxides (NOx) and oxygen (O2) must be measured with high accuracy. 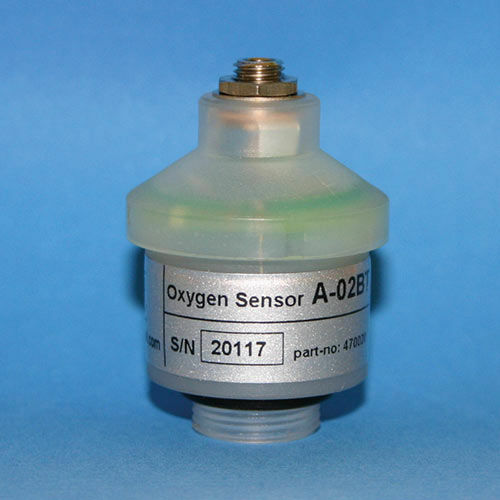 In particular, high demands are placed on oxygen measurement. 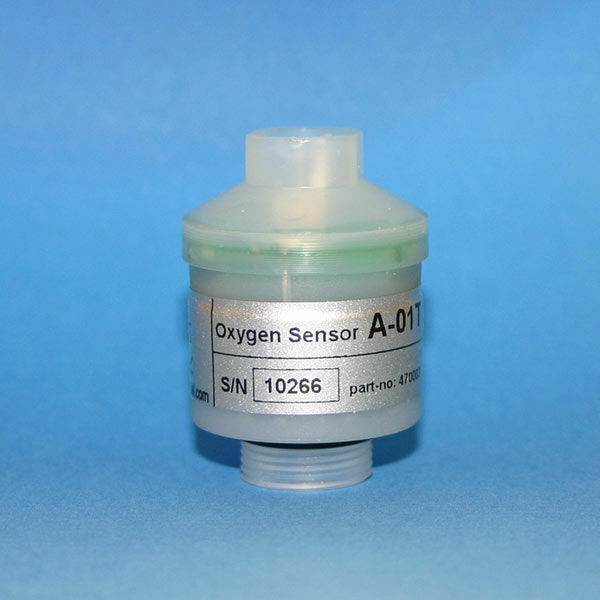 The characteristics of the sensor are optimized for the measurement of automotive exhaust gases. In response to the demands on this application, the sensor has a very short response time, a low base current, and excellent signal stability. By deliberately selecting the electrode material and by the composition of the electrolyte, an extremely low cross sensitivity to the other components of the automotive exhaust gas such as unburnt hydrocarbons, carbon dioxide, carbon monoxide, nitrogen oxides and high humidity is achieved. Electrode geometry and mechanical design of the sensor head ensure high reproducibility.